EDUCATION BACKGROUND: Graduated Clemson in 1998 with a Bachelor of Science degree in Parks and Recreational Management…Swam for Clemson (1994-1998), All-American and team captain senior year. 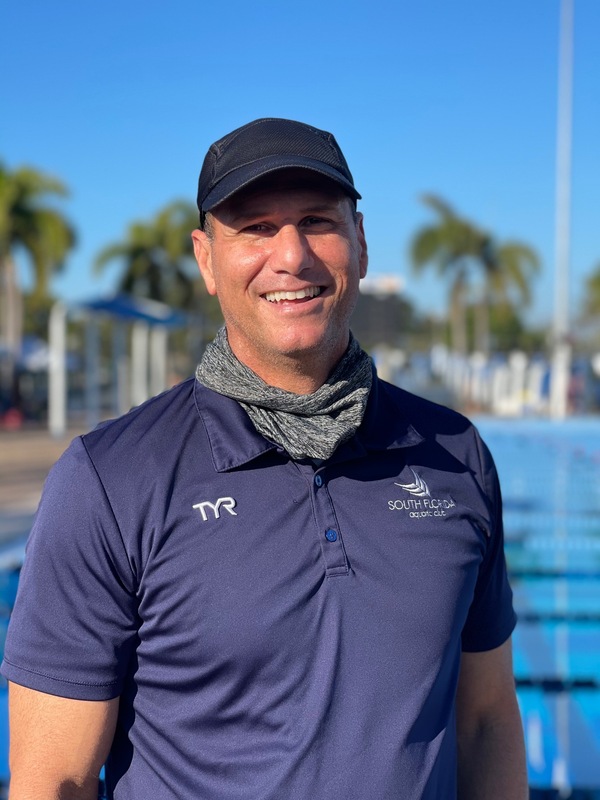 COACHING BACKGROUND: SOFLO Senior Coach (2010-present)…Comets Swim Team head coach (1999-present)…Jamaican National Team head coach at 2015 World’s in Kazan, 2012 London Olympic Games, Commonwealth Games in India (2010) and Scotland 2014…West Broward High School head coach (2008-09)…Pembroke Pines Charter head coach (1999-2007)…North Carolina State assistant coach (1998-1999). 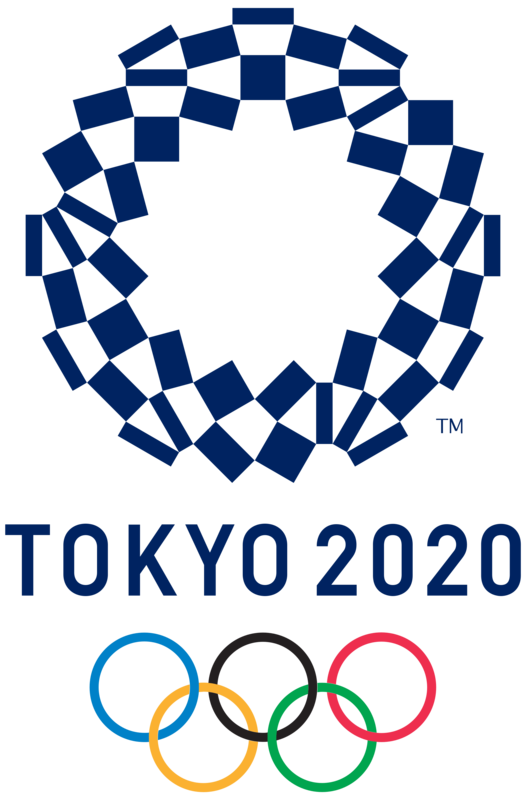 CAREER HIGHLIGHTS: Coach of record for SCM Women’s 100 Breast world record… Coached three swimmers at the 2004 Athens and 2008 Beijing Olympics…Jamaica assistant coach at Olympics and World Championships…USA Swimming Zone Select Camp Head Coach May 2015… Jamaica head coach at 2004, 2014 & 2015 National Team Select Camp…Coached more than 50 USA Swimming age group Top 16 national swimmers, 20 LSC records, world-ranked athletes and one 25K open water national champion…2009 USA Swimming Open Water Select Camp assistant coach…2007 USA Swimming Southern Zone Select Camp assistant coach…Florida Gold Coast Chairman (2008-2013)…FGC Vice Chairman (2007-2008)…FGC Technical Planning Committee Chairman (2003-2008)…Founder of the Comets Swim Team Booster Club and Alumni Foundation and Director of Comets Swim School…ASCA Level 5-certified. EDUCATION BACKGROUND: Graduated from South Broward High School. 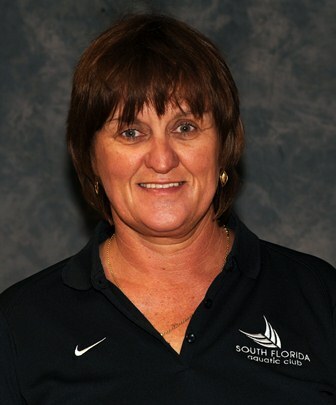 COACHING BACKGROUND: Has been coaching for 14 years and member of the South Florida Aquatic Club coaching staff since 2000…plays a key role in the South Florida Aquatic Club age group success in the Florida Gold Coast…currently lead age group swim coach at Academic Village Pool working with the Asteroids and Meteorites groups. 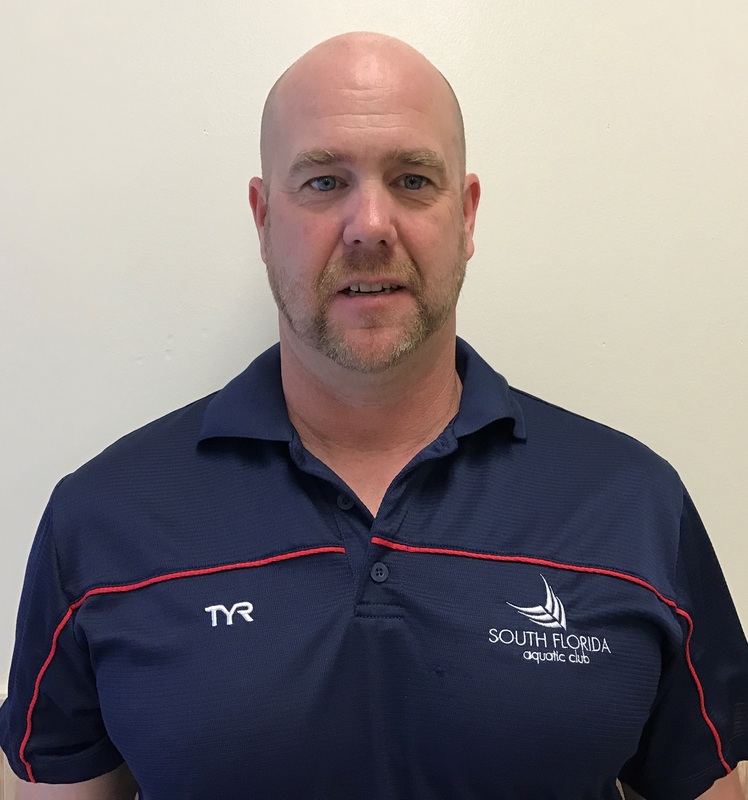 CAREER HIGHLIGHTS: Selected Age Group Coach of the Year 2011, Florida Gold Coast All-Star coach in 2001, 2002 and 2003 when he coached several All-Star champions…in 2005, 2006 and 2007 was a member of the coaching staff for the Southeastern Zone Championships …Assistant coach for Pembroke Pines Charter swimming (2000-2014) …Introduced water polo at Pembroke Pines Charter where the boys team won five district titles and girls team to six district titles …Named Sun-Sentinel Coach of the Year in Broward County for girls water polo in 2009 and 2012. Also for boys water polo in 2010…has been a lifeguard and CPR-certified since 1992…ASCA Level 3-certified. EDUCATION BACKGROUND: Attended schools in Zambia and South Africa, where she was a competitive swimmer and lacrosse player. COACHING BACKGROUND: The mother of three, all competitive swimmers, started coaching late in life and has more than made up for lost time. The well-liked coach works with swimmers of all ages including age group, high school and masters. CAREER HIGHLIGHTS: Actively involved in coaching or officiating within the Florida Gold Coast since she moved to Florida in 1995…Started coaching with the Comets in 2006…member of the FGC’s Southeastern Zone coaching staff in 2008…Made high school coaching debut in 2010 as head boys and girls coach at Pembroke Pines Charter and had three state qualifiers…currently coaches the Bronze age group and assists with the Dippers and Senior Development groups and coaches the masters program with several promising swimmers…ASCA Level 3-certified. Honored with two Florida Gold Coast Age Group Coach of the Year Awards. COACHING BACKGROUND: ASCA Level 1, Red Cross Certified Instructor. CAREER HIGHLIGHTS:Over 30 years of dedication to Swim Coaching and Lesson Instructions. EDUCATION BACKGROUND: Currently attending Broward Community College, Graduate of Charles W. Flanagan High School. CAREER HIGHLIGHTS: 2009 Junior National Qualifier, State Qualifier, Represented South Florida Aquatic at the 2014 Age Group Summit in Colorado Springs. 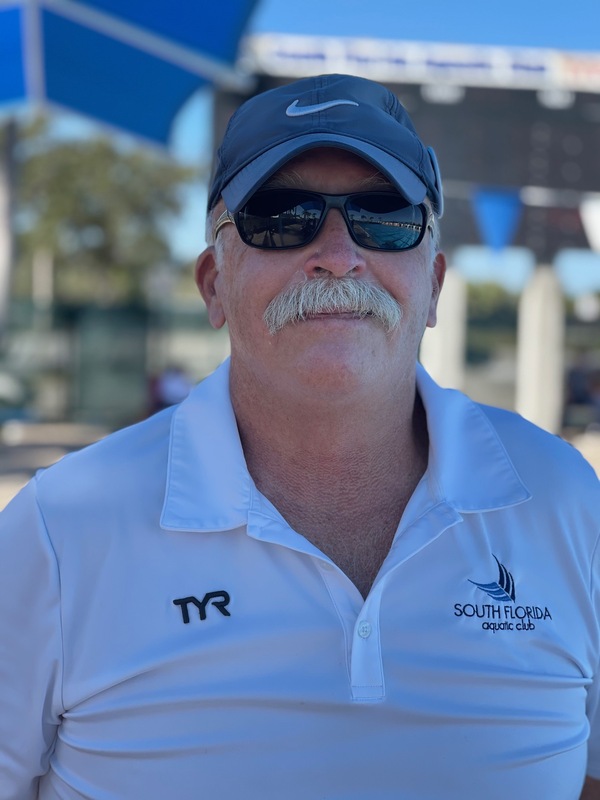 Dedicated over five years coaching with South Florida Aquatic Club and Comets Swim Team. EDUCATION BACKGROUND: Graduated from Saint Leo University 2014, Bachelor of Science in Psychology, currently attending Nova Southeastern University, Mental Health Counseling M.S. 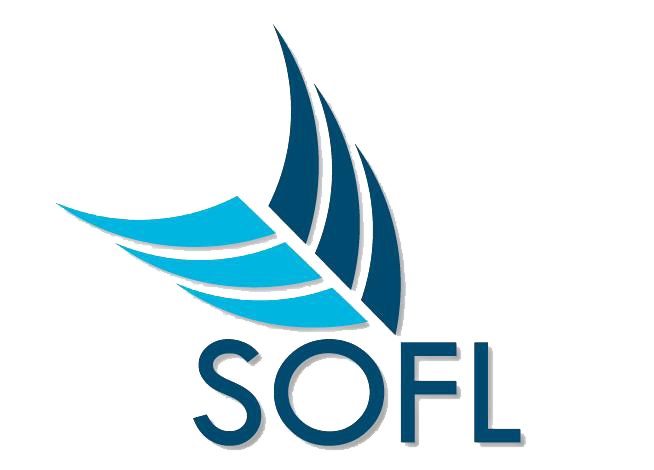 CAREER HIGHLIGHTS: Began to swim at 11 years old for Comets Swim Club which became South Florida Aquatic Club. Student- Athlete for Saint Leo University Swim team (Division II) for four years. 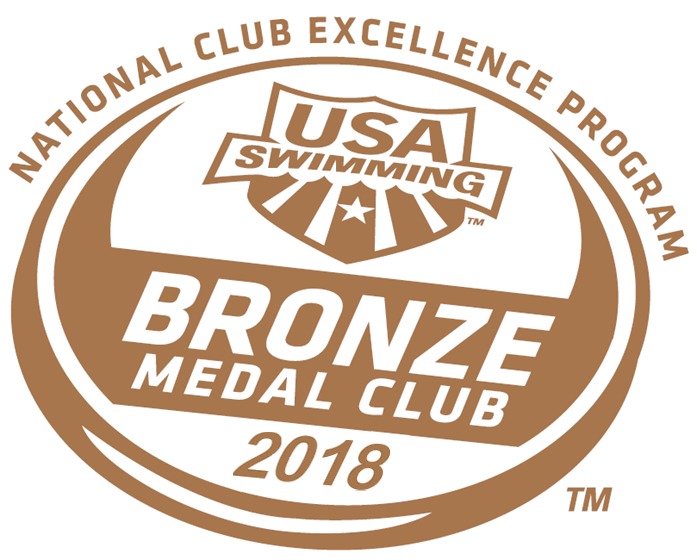 Saint Leo University Swim Team Captain Junior and Senior year...Personal Development Award received Sophomore and Junior Year…President’s Club, Fall Semester…Sunshine State Conference Honor Roll, 2014 FGC All-Star Coach.